Superfoods is one of those buzz words that showed up a few years ago on internet sites, and then became branded on packages, and eventually talked about ad nauseam in the news. What exactly is a superfood? Funny that you ask because there is no textbook definition. General consensus is that a superfood is one that contains an array of vital vitamins and minerals. Just like us, food is made up a bunch of different chemicals. 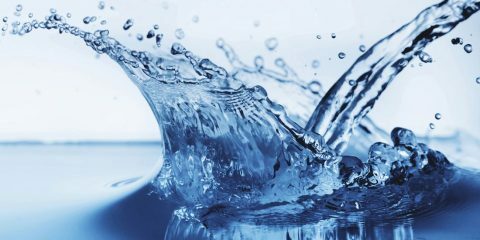 Chemicals react with one another and it gives each living thing on this earth unique characteristics that other living specimens don’t have. Specific chemicals in our bodies determine our hair color and eye color. These same sort of chemicals are what makes a jalapeno green and an orange…orange. Therefore, foods of different colors contain starkly different nutrients. 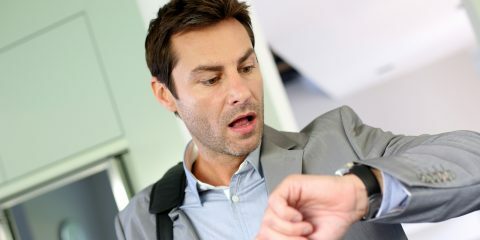 When we ingest foods, we are consuming the chemicals that comprise them, and our body interacts with those chemicals. Depending on the food source this can be a positive or negative effect. 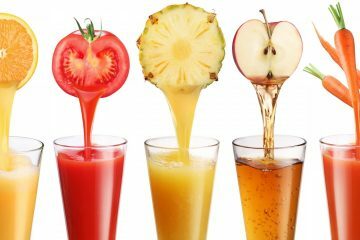 When your body digests refined sugars, food coloring, and artificial sweeteners, the reactions tend to be on the negative side. 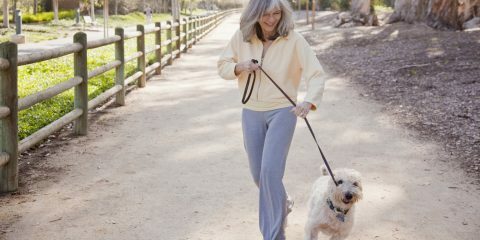 Inflammations form, arteries clog, and cancers tend to surface. However, when you are eating foods, such as fruits and vegetables, in their raw, whole, natural form, your body tends to have a positive chemical reaction. When you are eating superfoods, it is key to get a variety of colors into your diet. That way you are ensuring your body receives an optimal levels nutritional variety. Famously popping up inside artisan bowls on menus in cafes all over, açai is a native South American purple berry that contains extremely high levels of antioxidants. In particular, the antioxidant known as anthocyanins is present in açai, giving these tiny berries cancer and heart disease-fighting properties. 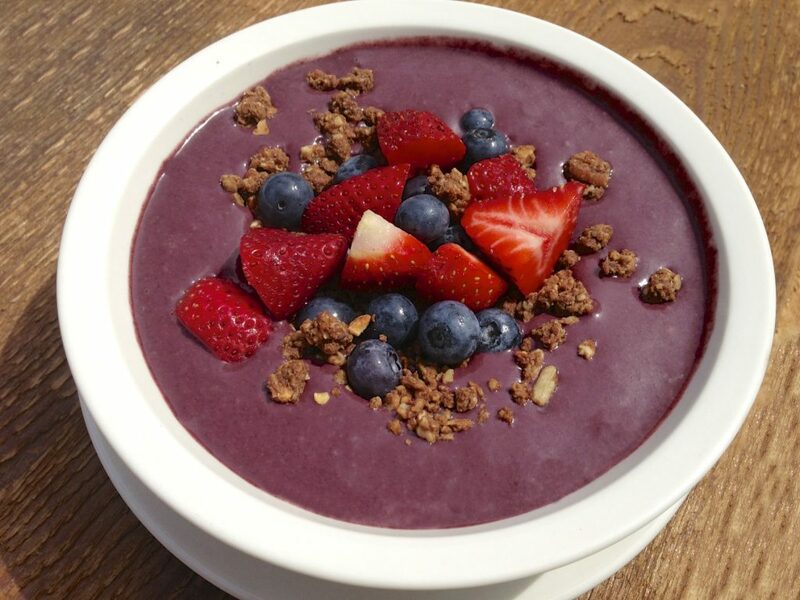 On top of its bevy of antioxidants, açai is one of the few fruits that contain oleic acid. Oleic acid a monounsaturated omega-9 fatty acid that is present in olive oil. This particular acid has the ability to lower LDL (bad) cholesterol, while simultaneously raising the body’s HDL (good) cholesterol. This further makes açai a heart-healthy superfood. The old adage may just hold true. An apple a day may just keep the doctor away. Much like açai, apples too are full of antioxidants. 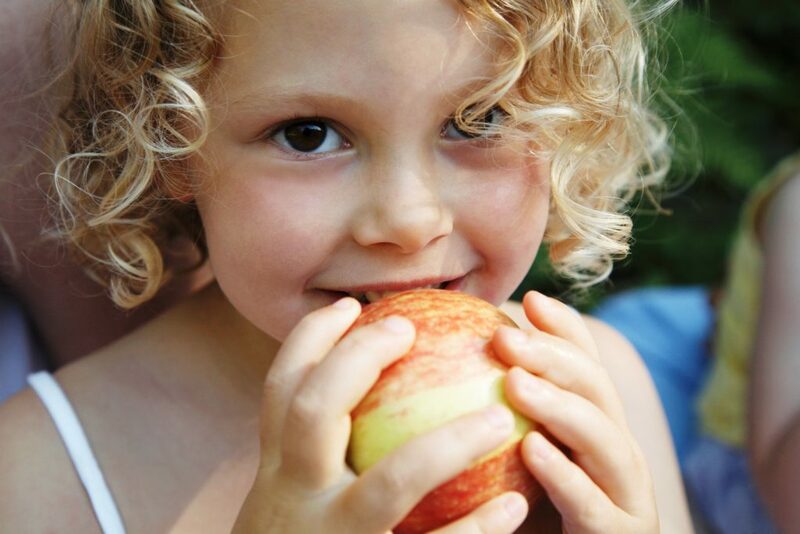 However, what makes apples unique is the fact that the contain the antioxidants known as quercetin and catechin. These particular antioxidants protect cells from damage that leads to cancer or cardiovascular disease. The healthiest part of the apple is the peel. It contains up to five times more polyphenols, which contain anti-inflammatory properties. The skin also contains almost twice as much fiber as any other fruit. 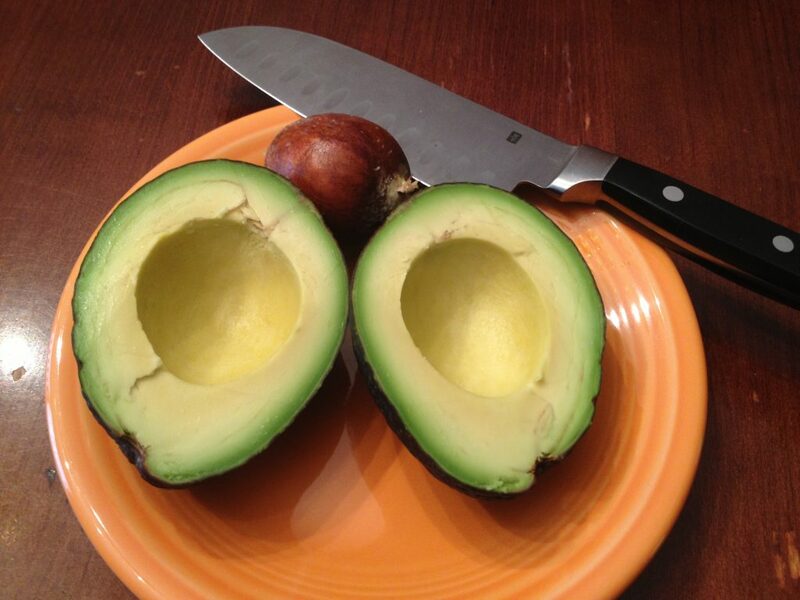 A lot of people are skeptical about avocados because they are high in fat. However, that doesn’t mean its a bad thing. We need to eat fat. It just needs to be healthy fat. Polyunsaturated fats do a number on our system. It’s monounsaturated that you want to facilitate brain functioning and hormone production. Luckily, avocados are rich in monounsaturated fats. Therefore, eating avocados helps your body regenerate tissues and blood, as well as stabilizes irregular blood sugar levels. Speaking of regenerating tissues, avocados also contain a high amount of lutein, an antioxidant essential for healthy skin. Blueberries may be the original superfood on the block. 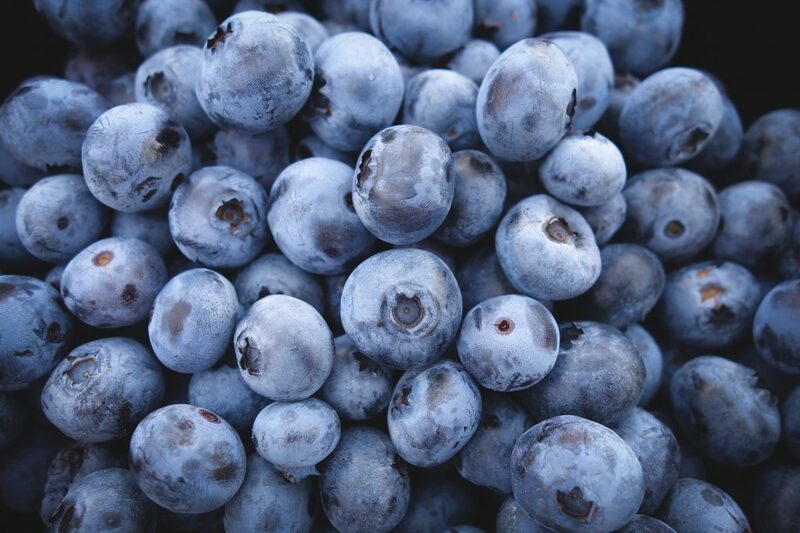 Chock full of anthocyanins, blueberry consumption can help improve functionality in both the brain and vision. Eating blueberries slows down the growth of memory loss that comes with aging. This doesn’t mean to go pick up the next Hershey bar that you see. We are talking about actual cacao powder. This rich chocolate substance contains an exorbitant amount of flavonoids. Flavaonoids have been known to improve blood flow between the brain and the heart. 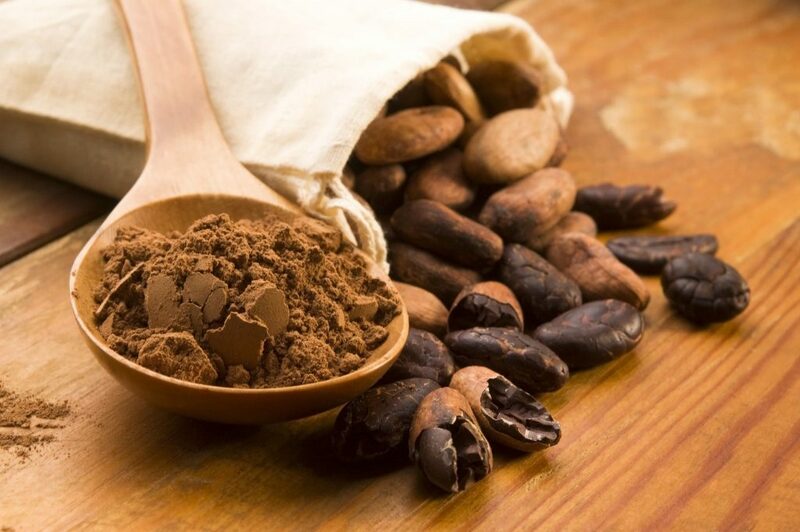 In turn, cacao powder can also aid in lowering blood pressure. However, this does not mean to run out and get a Hershey bar. We are talking about actual cacao powder taken directly from the bean. If you ever see words branded on the package such as “alkalized cocoa,” or “Dutch,” the product has been heavily processed. During these processes, all of the phytochemicals and antioxidants that give real cacao their charming, yet bitter flavor are stripped away. Therefore, there is very little nutritional value left in the final product. This tiny seeds pack a huge punch. They are a great source of protein and energy. Native to Mexico, chia seeds broke into the limelight with the rise of the Chia Pet. 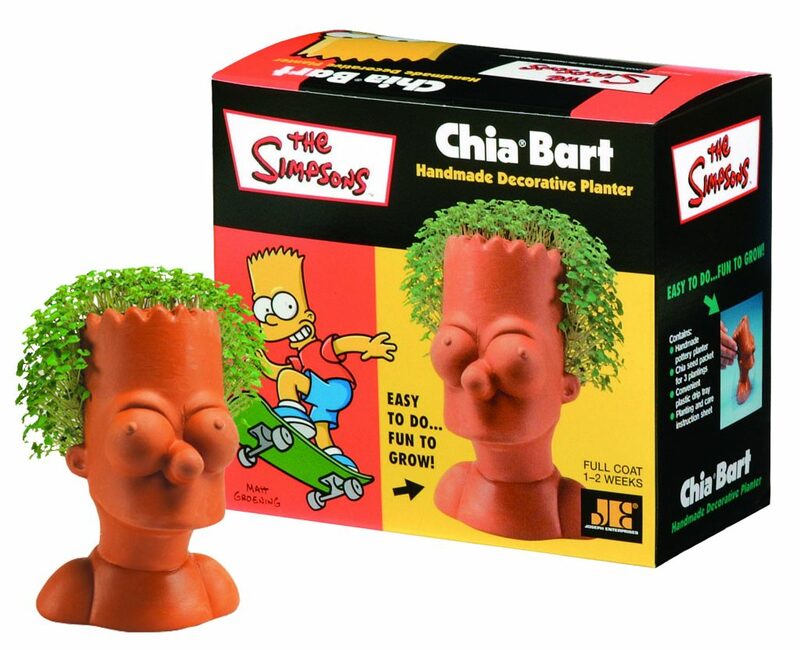 Sprouting fur onto the heads of everyone from Bart Simpson to Hello Kitty, chia became a household name. And nobody thought to eat it until recently. However, don’t go eating packages of Chia Pets. It says right on the box not to do so. 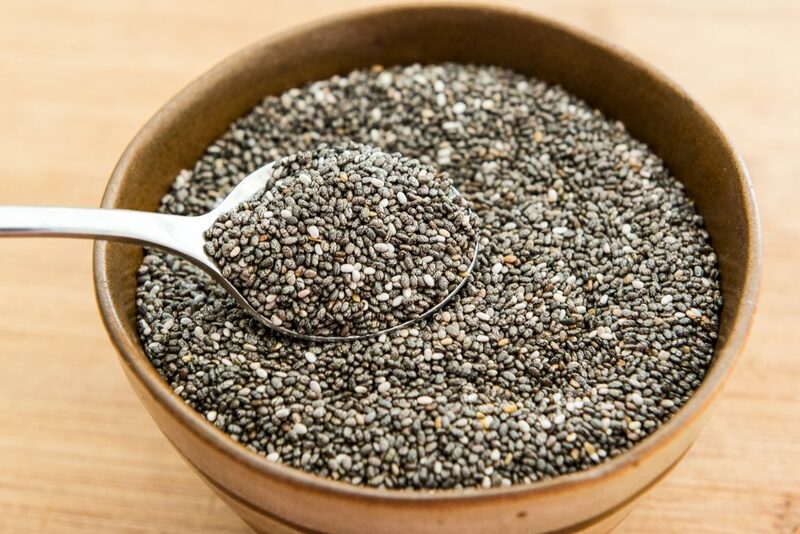 You can get chia seeds in a raw, natural form at almost any grocery store. These protein-packed seeds are rich omega-3’s. They are the perfect alternative for the non-fish eater. They are also easy to use. Just add a tablespoon on top of granola, in a smoothie, or in some muffins. Garlic does more than keep Dracula away. It also keeps heart disease at bay. This bulb has the ability to lower cholesterol levels, which in turn lowers triglyceride, or blood fat, levels. The end result of this sequence of events is that the arteries refrain from becoming clogged. Baking garlic can draw the oils out even more which in turn detoxifies the body from heavy metals such as mercury, which you body can harbor following the consumption of fish. 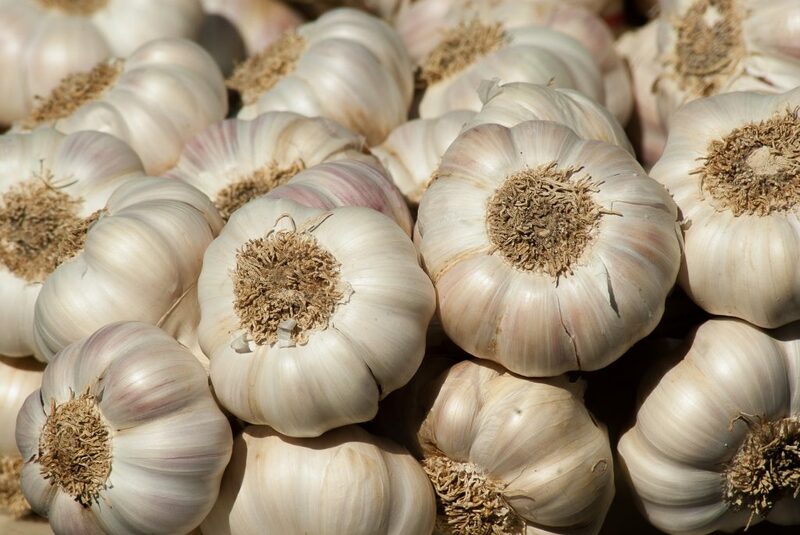 Garlic also contains antibacterial properties, so adding some extra to the pasta sauce when you feel a cold coming on will do no harm! These exotic berries have not received much attention until recently. Native to both Tibet as well as Mongolia, these orangish red berries have a tangy flavor and a ton of Vitamin C. This is the ideal immune-boosting snack in lieu of using over-the-counter meds such as Airborne. 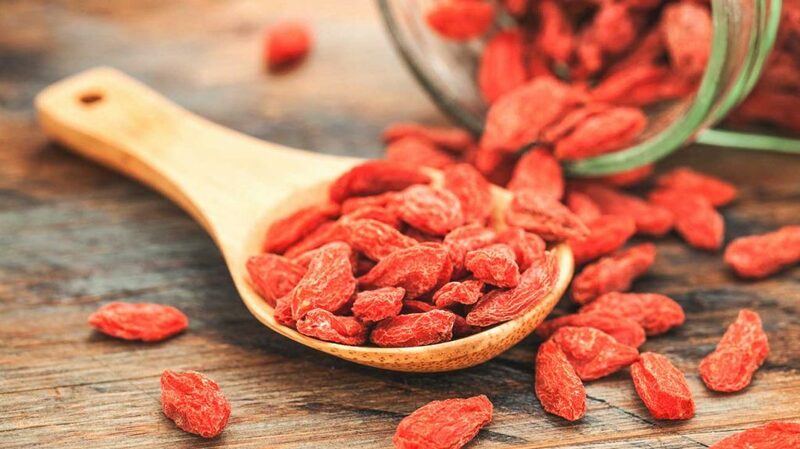 Chinese herbalists have used goji berries in their practices for centuries. Specifically, practitioners feel that goji berries can help treat visual impairments as well as poor blood circulation. 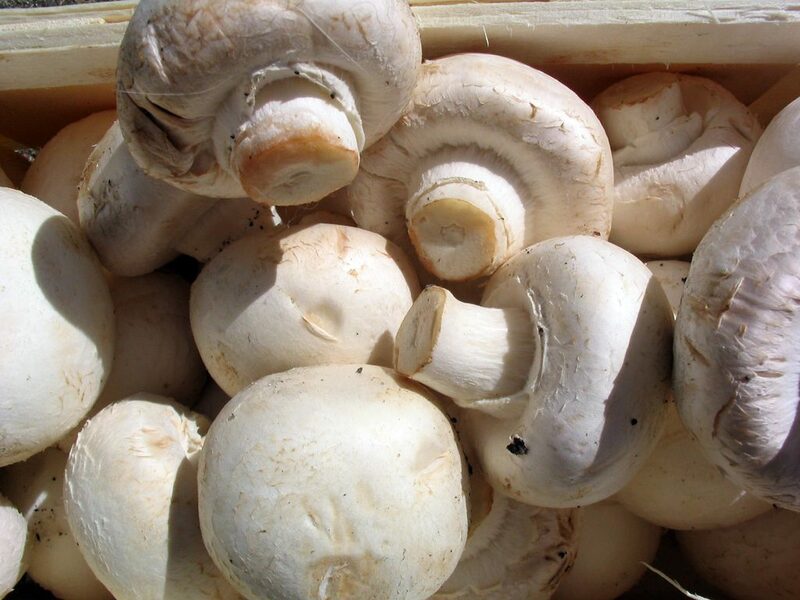 Mushrooms are a very versatile food that makes for a great sauce or soup, side dish, or meat replacement in a main dish. These fungi have been used for centuries in Eastern medicine for their strong immune-booting properties. In fact, in Asia, mushrooms are used as an adjunctive cancer treatment as a means to counteract the toxic effects that come from chemotherapy and radiation treatments. Mushrooms have been shown to help curb high cholesterol levels while simultaneously balancing out spiked blood pressures. The mushrooms found to be healthiest include maitake, shittake, and reishi. Nutritional yeast is like the little vegan secret. The intention of nutritional yeast is not like active dry or brewer’s. This yeast is made from deactivated yeast so it does not have the power to levitate. 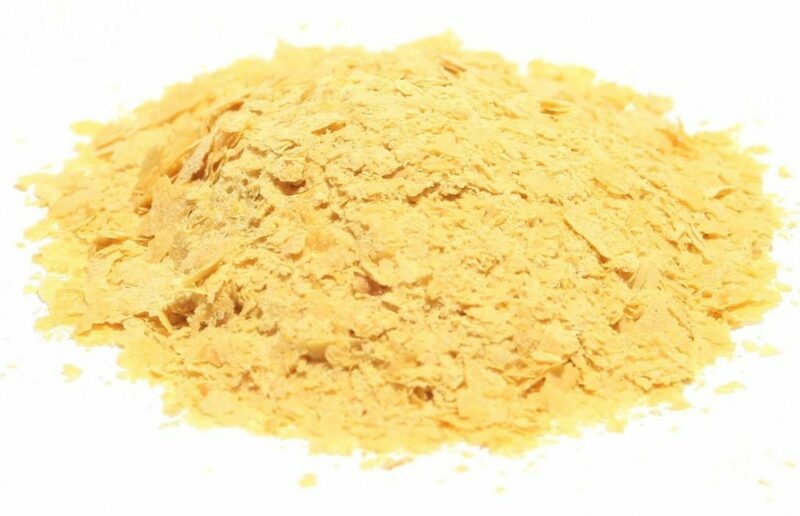 What makes nutritional yeast so special is that it is extremely high in protein in fiber. However, it also contains Vitamin B-12. 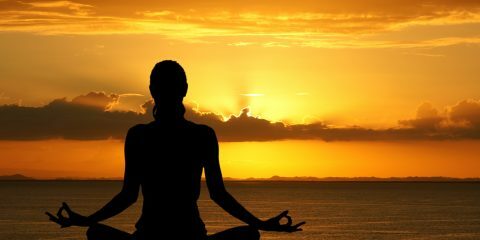 This vitamin is a natural source of energy that our body does not create. 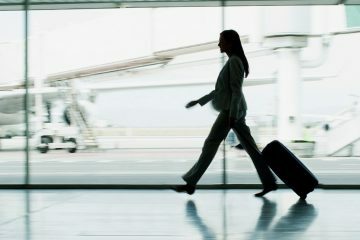 Therefore, we must obtain Vitamin B-12 through diet. However, this elusive vitamin is a mainstay in animal based fats. Nutritional yeast is fortified with Vitamin B-12 and makes a great Parmesan cheese substitute as well as topping for popcorn.